My name is Tshepo Mshengu AKA DeepCatz and my crew is the Thesis Run Cru. I live in Zondi 2 and I am a DJ/businessman by profession. What have I gained from running? It has helped me a lot in terms of finding myself spiritually and physically, creating a balance in my life. What do I want to achieve in future? I want to have good records in all my races and influence my peers where I come from that anything is possible by painting a good picture via running. 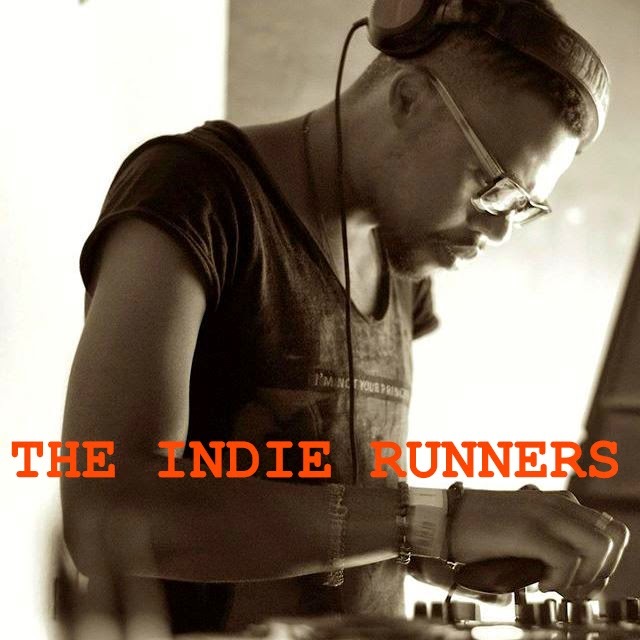 What makes me an Indie Runner? The ability to change a person's life by being an influence for them to take running seriously. For example, my brother used to just watch me when I go out to run be took a stand. He joined me now he is one of the best runners in the existing Crew's in Joburg, he will also be participating in the 42km Soweto Marathon in his debut.